Home » Picture Post » Picture Post: Bookcases almost orderly again. 501 books are kind of a lot to organize. Picture Post: Bookcases almost orderly again. 501 books are kind of a lot to organize. Taken at The Matisse on Apr 05, 2019 @ 16:38. 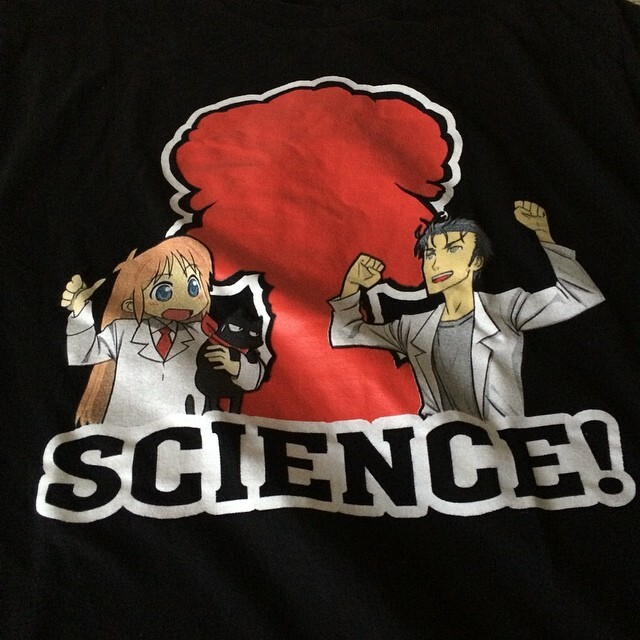 Picture Post: Of I say I'm going to do science at @Otakon, stop me. 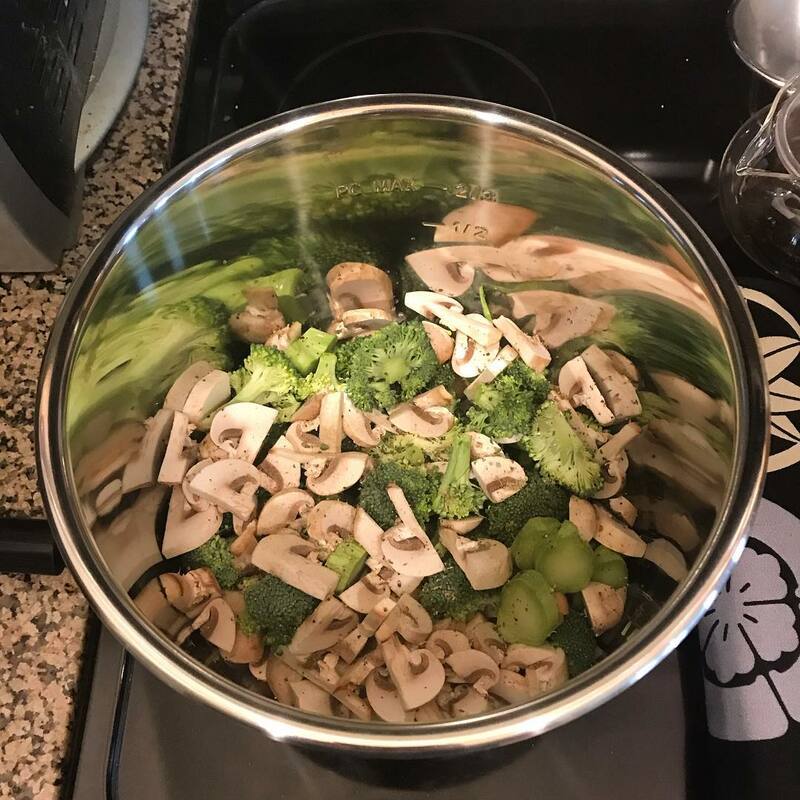 Picture Post: Now sautéing: brocolli, mushrooms, pepper, sage, and parsley. Garnish for last night's pasta. Previous post Picture Post: Sometimes I have to wonder if Windows backgrounds really are random. Logged in to this one today. It's like Windows knows things are broken already, but at least it's Friday. Next post Picture Post: Getting there.